Last month, Facebook announced a partnership with Skype that brings video calling and video chat to the Facebook chat platform. The web went nuts on the day the announcement was made, and people were instantly searching for “how to’s” on launching the new video chat feature on Facebook. Can I make multiple video calls at once or make group calls? It’s actually interesting, because this question is now the #1 question in Facebook’s Top Questions list. Anyway, the answer to the question of whether you or not you can make multiple video calls or make group calls is, for the time being, no. 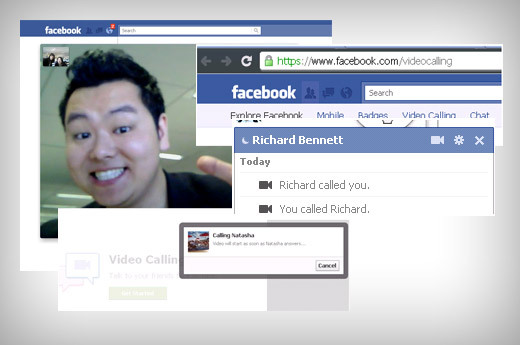 However, it wouldn’t surprise me if we see Facebook video chat platform advance very quickly to support multiple video calling and group calling via Skype.